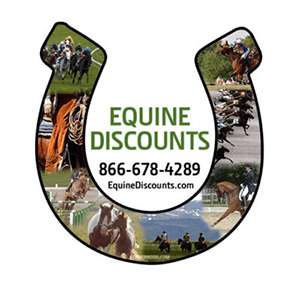 Are you eligible for discounts through the Equine Discount Program? As a member of the NTRA you are eligible for significant savings on nationally known products through NTRA Advantage. 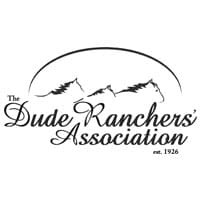 Not only are you a part of an association that lives for the Equine sport, but your membership entitles you to special savings on products used for your equine farm, business, or personal use. To enjoy the benefits of one-stop buying, call NTRA Advantage toll-free at 866-678-4289 before you make a purchase! 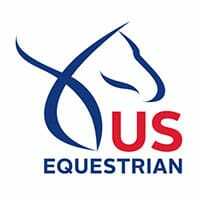 The National Thoroughbred Racing Association thanks horsemen, racetracks, and other members of the horse industry for supporting our sponsors over the past 15 years. Since the inception of NTRA Advantage in 2002, industry participants have made $900 million in purchases, resulting in $175 million in savings. 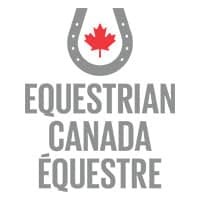 Beyond the savings, $60 million was contributed back to the Equine industry. NTRA Advantage forms partnerships and facilitates sales of products and services from those partners to more than one million members.